This particular hard fork has been in preparation since 2017, and it promises key upgrades to the Ethereum network. #Ethereum mainnet Constantinople hardfork (16th of January) is fast approaching. Please make sure you are running Geth 1.8.20+ or Parity 2.1.10+/2.2.5+ to avoid unpleasant surprises! In addition to the upgrades to Geth and Parity, Rinkeby will also receive an upgrade. This testnet hard fork is set to take place tomorrow at 13:00 UTC. The Ropsten Testnet was the first to receive an upgrade, back in October. However, it was plagued quickly with several issues. This is what caused Ethereum Constantinople to be pushed back. 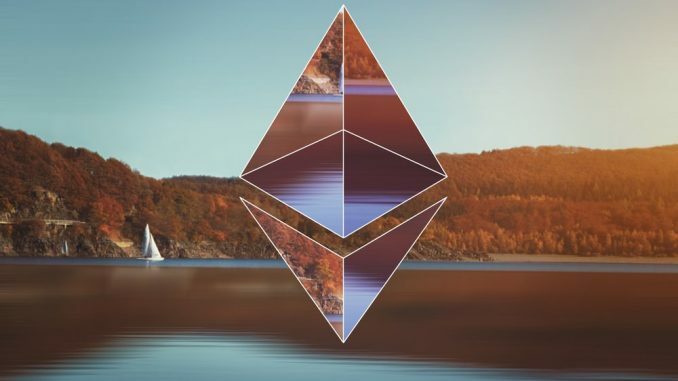 After this upgrade failure, a core developer of Ethereum said that they had discovered a consensus bug in the Parity implementation of Ethereum. In addition to the bug, there were also concerns that there weren’t enough miners on Geth, Parity, or Aleth for Ropsten. Hopefully, the upgrade expected on the 16th will go without flaw, considering how long it’s been in preparation. This past month, ETH has rose a substantial amount. The cryptocurrency market received quite a boost around Christmas. Since then the market has corrected some but on a better path than 2018. At press time, ETH is trading at $150.57 a share, down -1.03% in 24 hours. For the week, ETH is up 8.1% and for the month, the digital currency is up 71.1%. ETH is currently the second-largest digital currency by total market cap. Currently, the total cryptocurrency market cap is sitting just above $135 billion. Are you ready for the Ethereum hard fork? Next articleHave Social Justice Warriors Started Day Trading?